Dean Riding Stables is a small, traditionally stone built, BHS & ABRS approved yard tucked away in the peaceful hamlet of Dean within Exmoor National Park. Tracy Eames and her highly qualified staff are always on hand to offer riding instruction in one of the all-weather arenas for all abilities and age groups...from tiny tots to galloping grannies! Ride out on a quiet or adventurous hack around Exmoor. 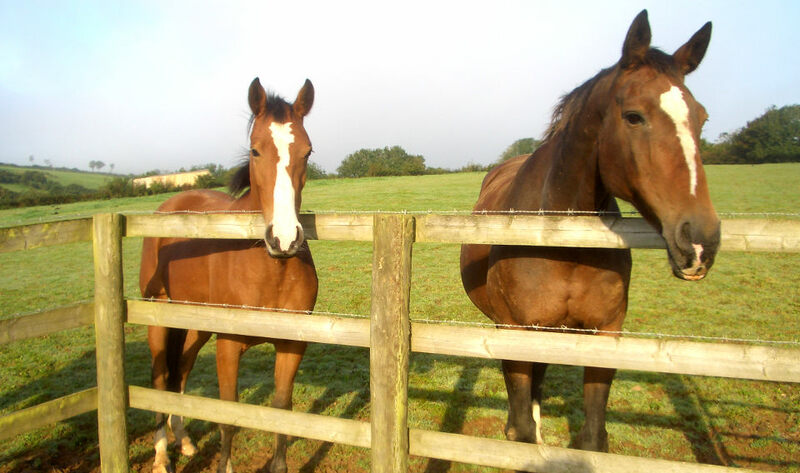 We have quality well mannered horses and ponies, and offer escorted hacking and instruction for all ages and levels. Nervous and novice riders are especially welcome. With an all-weather surface 60m by 30m and a set of coloured Show Jumps, we offer training and show jumping instruction for competition, taught by our experienced and qualified staff. We supply up-to-date riding hats and offer progressive tests. We are open every day all year round. All weather 60 x 30 metres arena. Superb hacking incorporating moorland, woodland, and coastal views. We also offer riding holidays and accommodation at Lower Dean Farm. Please have a look around this site for more information about Dean Riding Stables.